Meets at Stock Island Marina Village/Perry Hotel lobby (lots of free parking) at 4 pm. 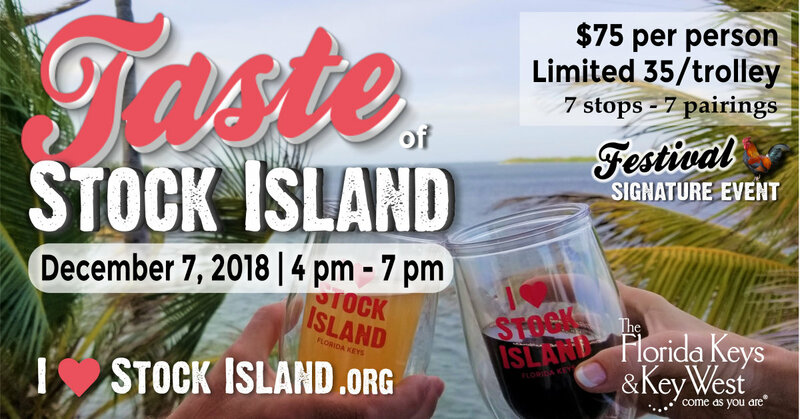 Get your ticket to the very best food and beverage that Stock Island has to offer. Guests will board a trolley to some of our favorite eateries and hangouts for specially chosen small plates and beverage pairings presenting the very best on the island. 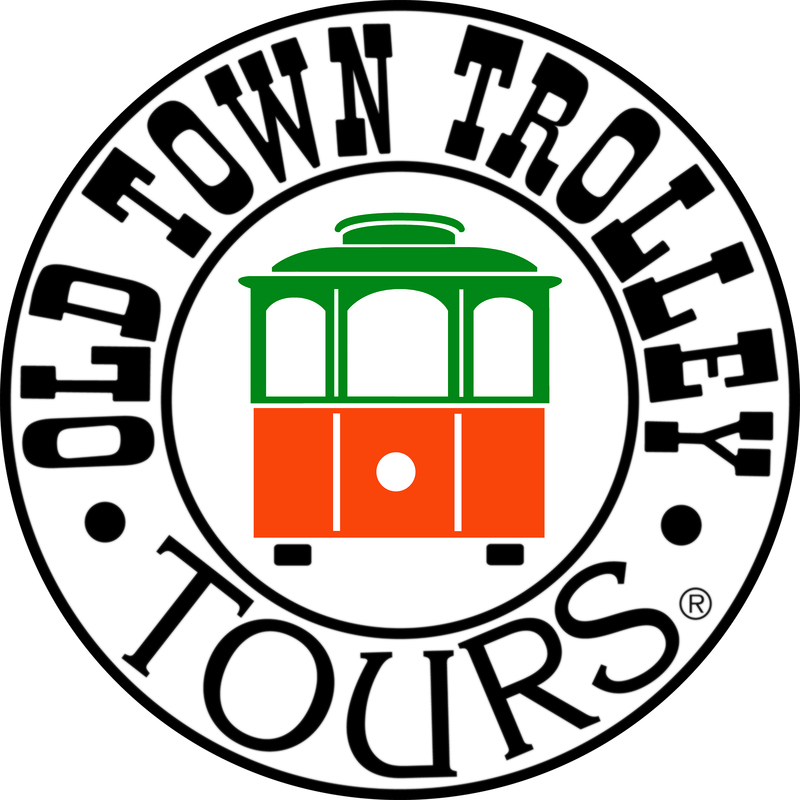 Each trolley is limited to 35 guests plus your knowledgeable tour guides so you'll have a great time with new and old friends. At each location, the chef or owner (or maybe both) will welcome your group and tell you a little about the dish and the accompanying wine, beer or spirit. Guests receive a souvenir I Love Stock Island glass to keep. You’ll have a little time to look around, absorb the atmosphere and we’ll board as a group for the next stop. Trolley ride round trip from the Perry Hotel at Stock Island Marina Village. Local color at each stop. Meet the owners, chefs, entertainers, artists & fisherman that make Stock Island unique. Trolley returns to Stock Island Marina Village in time for one last bite at the Matt's Stock Island Kitchen at the Perry Hotel, a sweet treat and the all new I Love Stock Island Lighted Boat Parade! Get your tickets now. This signature event always sells out.